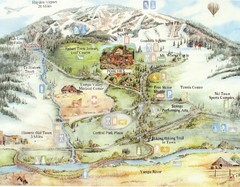 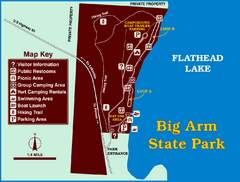 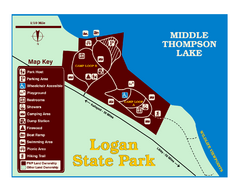 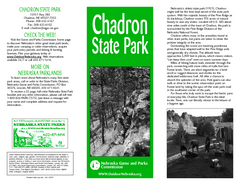 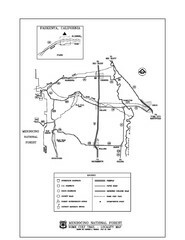 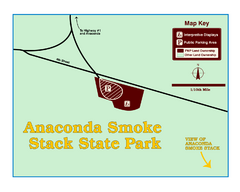 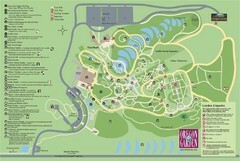 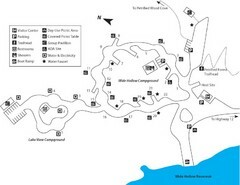 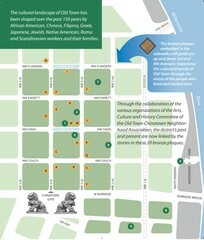 Simple map of State Park. 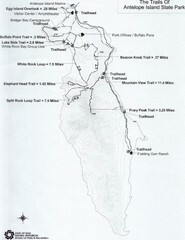 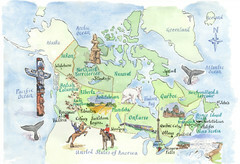 Clear map and key marking cities, rivers, highways and points of interest. 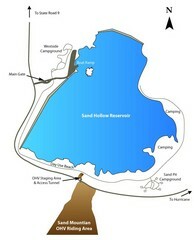 Clear map marking the surrounding area of this pristine lake.